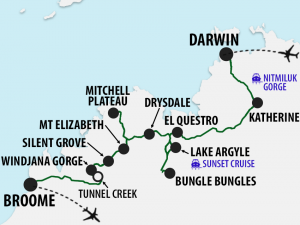 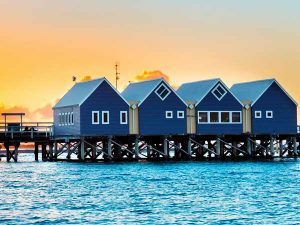 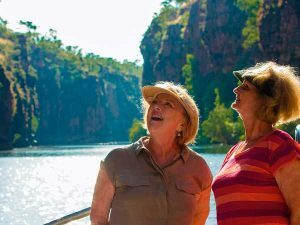 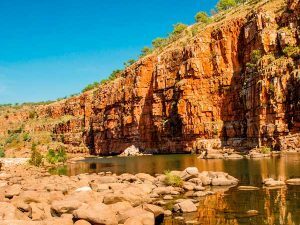 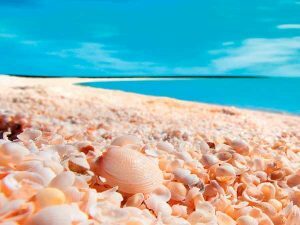 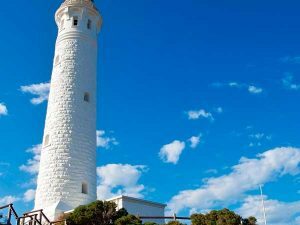 Discover the spectacular west coast of Australia, spotting dolphins in Monkey Mia and taking in the highlights of Yanchep National Park, Kalbarri, Geraldton & Fremantle. 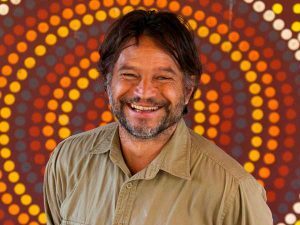 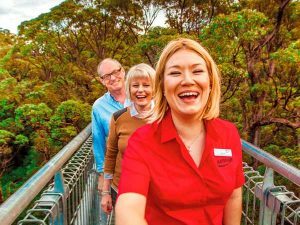 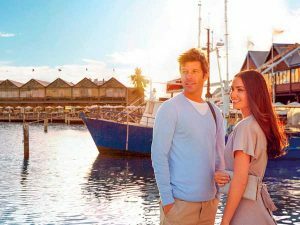 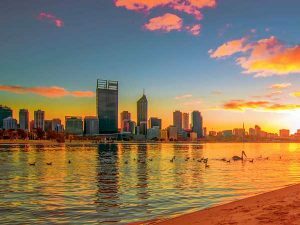 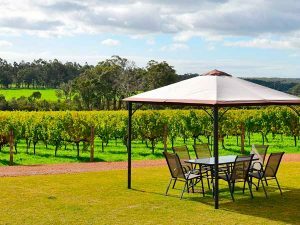 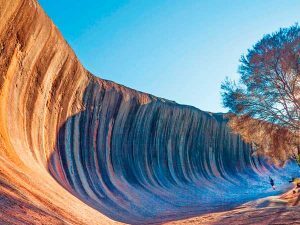 Discover the renowned vineyards of surfing mecca Margaret River, the endearing native quokkas on Rottnest Island and the laid-back, historic cities of Perth & Fremantle. 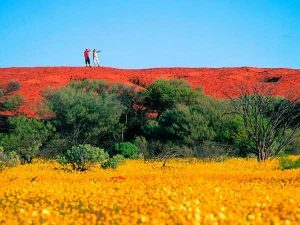 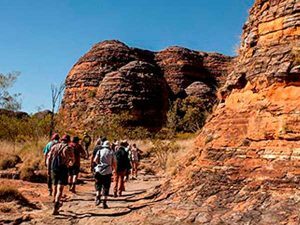 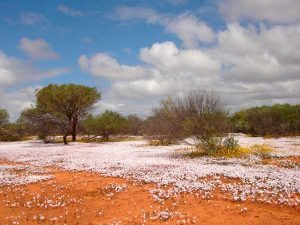 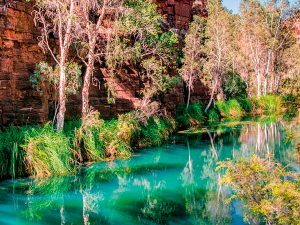 Experience Western Australia's famous wildflower season on a 6 day journey to Perth & Dongara, visiting wildflower farms & spectacular locations with a specialist wildflower guide.